Home-Made Hair Treatments are a great way to help improve your hair without the high cost of a salon. There are many products you already have that work great as home-made hair treatments. So, try out any of these home-made hair treatments on your hair today. Who would have thought beer would work as a home-made hair treatment? Well, it does -especially if you have flat, limp hair. 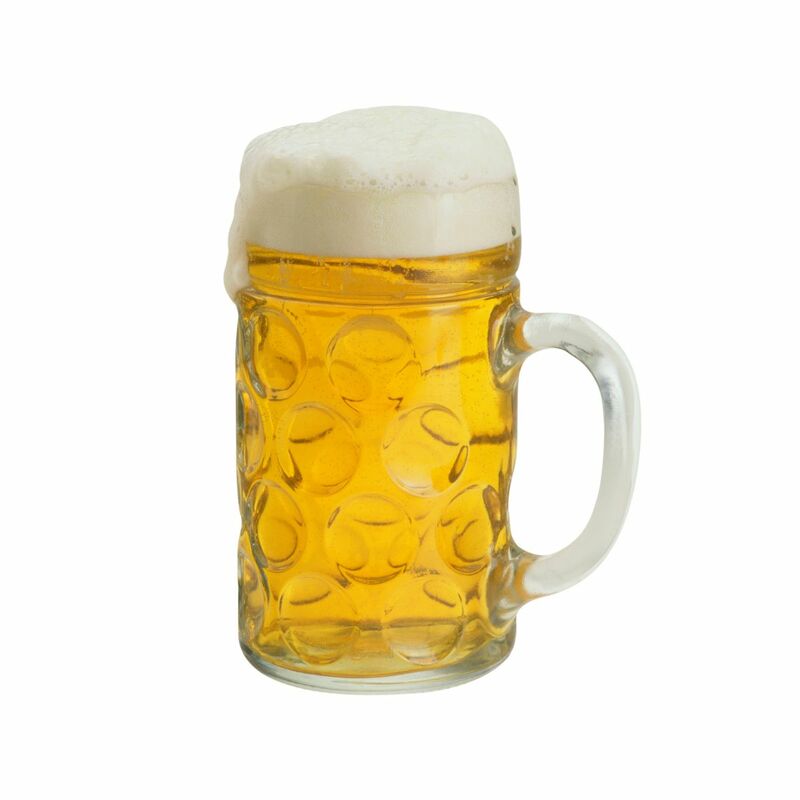 Pour a flat beer into a spray bottle and spritz hair all over to add volume and body. But wait- That’s not all! The ingredients in beer work to strengthen your hair so you won’t only get luscious volume but condition your hair as well! Avocado works great as a home-made hair treatment to tame frizzy hair. 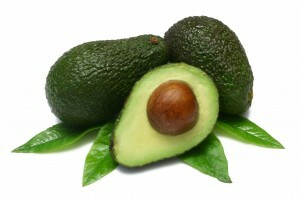 The oils and proteins of an avocado add moisture to hair and help control fly-aways. Massage a half of a mashed up avocado into damp, clean hair. Let the mixture sit on the hair for 15 minutes. For best results use this avocado mixture on your hair every two weeks. If you feel your hair is getting a lot of build up from your hair products, try mixing a tablespoon of baking soda with a little bit of water to make a paste. Massage into your damp hair and allow the paste to sit for at least 15 minutes before you rinse it out. Follow up with shampoo and conditioner. 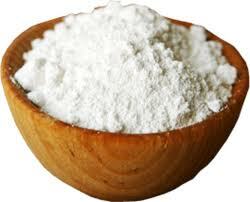 If oily hair is what’s been giving you troubles lately you can fight back using some cornmeal. 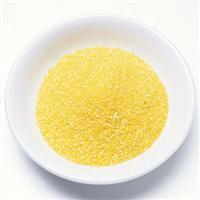 Sprinkle no more than a tablespoon of this ingredient onto your dry hair and scalp. Rub it gently in your scalp to really soak up the oil. After 10 minutes, use a big paddle hairbrush to brush out all the remaining cornmeal out of your hair. Raw egg works wonders as a home-made hair treatment. Ladies with normal hair can use the entire egg to treat their hair. However, girls with oily hair should use the egg whites only, and girls with dry hair should use just the egg yolk. 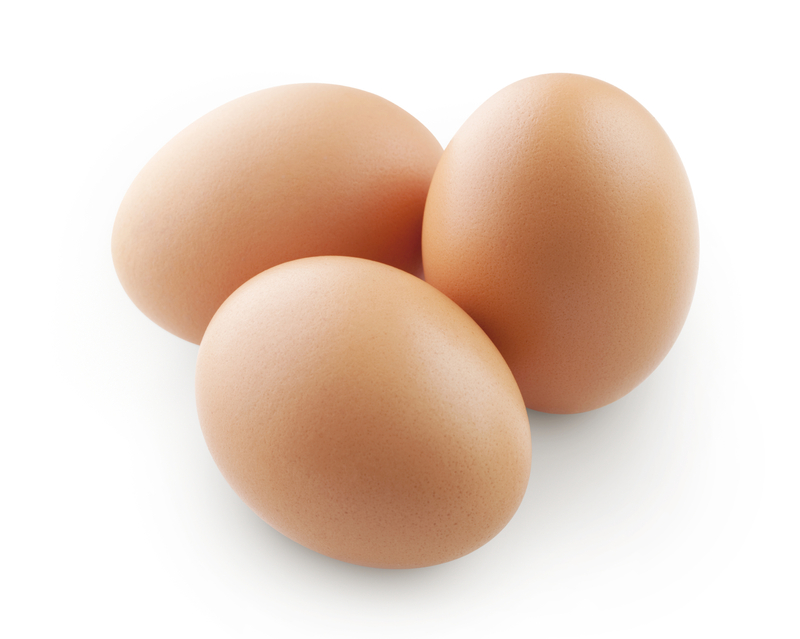 This is because the egg yolk is naturally moisturizing while the egg white helps remove unwanted oil. Massage the egg over the scalp and hair. Let it sit for 20 minutes before rinsing out with cool water. Mayo works as an excellent hair defrizzer, helping your hairstyle maintain its sheen and shape despite your hair’s weakness to damp weather. 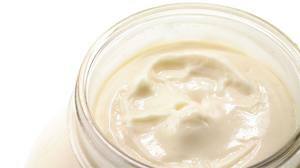 The application is a real piece of cake too – just scoop some mayonnaise straight from the jar and coat your hair with it before shampooing. Let the mayo sit on your hair for 30 minutes, then wash it out. Lemon juice and olive oil mixture helps fight dry flakes in your hair. 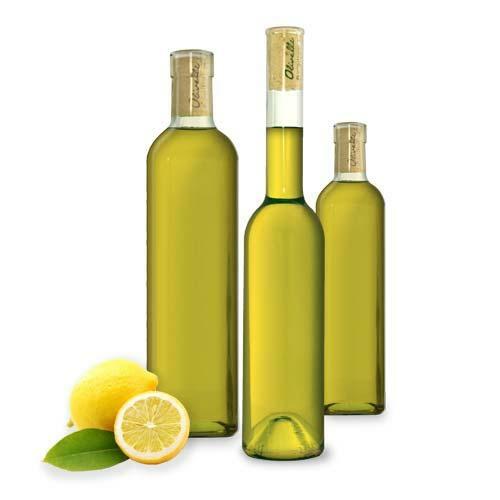 Mix equal parts of lemon juice, water, and olive oil together. Apply this home-made hair treatment to your damp scalp. Let the mixture stay in your hair for at least 20 minutes before rinsing out and shampooing your hair. You see, your home is full of all kinds of perfect home-made hair treatments. Tell me what types of home-made hair treatments you use, or if you have tried any from this list.